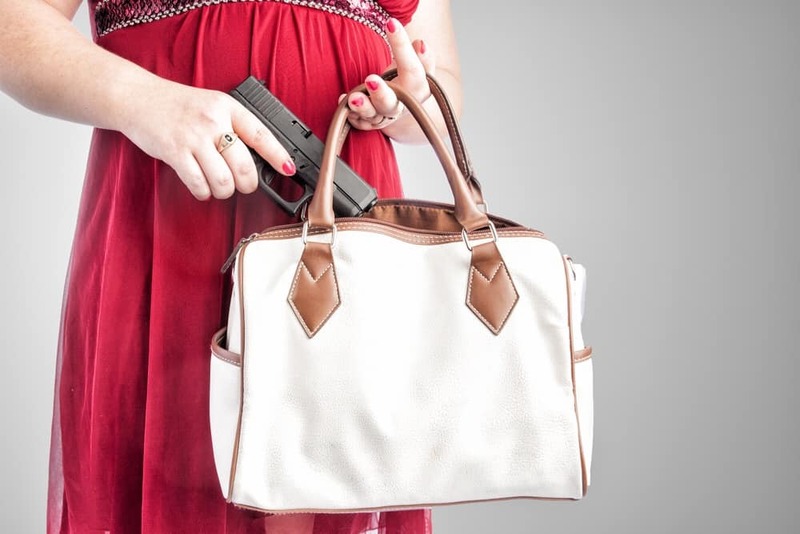 Looking to carry a concealed weapon? Join our March concealed carry class taught using the NRA curriculum by an NRA certified instructor. Take our CCW class for hands-on training in safety and skills, with lunch included! This class is two full days! Join us Saturday, from 8AM – 5PM for where we will cover gun theory and law. Then return on Sunday, from 8AM – 3PM where we will test, qualify and fire live rounds on the range.